More and more people are looking to buy Artificial Intelligence devices, such as robots and smart hubs - are you one of them? 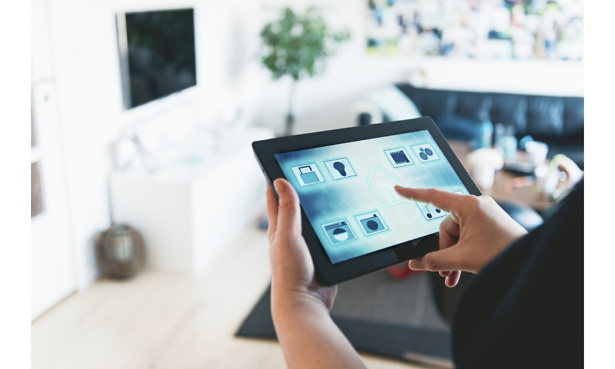 Smart devices are here to stay and are likely to appear in more and more homes, according to PWC’s latest Global Consumer Insights survey. The professional services firm says that 14% of Brits own a device powered by Artificial Intelligence (AI) – that is, products that you can control with your voice and/or that can learn and solve problems based on previous behaviour. Current British ownership of AI devices is higher than the 10% global reach. Plus, a quarter of Brits who don’t own an AI device plan to buy one in the future. Considering the ever-growing popularity of smart hubs such as the Amazon Echo and Google Home in Britain, we’re not especially surprised. PWC’s findings are based on a survey of more than 22,000 consumers across 27 countries. Who’s buying smart home devices? According to PWC, the early adopters of AI devices tend to be men aged between 18 and 34. They’re apparently impulsive shoppers who expect next-day delivery, and they’re more likely to live in a rented property. They’re also less bothered by online security and fraud issues, and are open to the idea of ordering a product simply by speaking to their smart hub. AI technology certainly isn’t confined to smart speakers and the like, but is increasingly appearing on traditional home products. For example, Samsung has developed the Family Hub smart fridge freezer, which lets you control the heating, organise your family’s schedule or see how much food is left via an integrated touchscreen. Amazon has also been pioneering the use of autonomous drones to speed up and reduce the cost of deliveries, and Ikea has developed an app that shows you how furniture will look in your home before you buy it. Alongside the growth of AI technology, PWC’s latest survey also states that more and more people are buying products and services with their smartphone or tablet. In fact, mobile shopping has doubled since 2012 and accounts for 17% of all purchases, and is set to soon overtake purchases made on laptop or desktop computers (20%). 59% of consumers now shop online across all devices, with 44% saying they would pay extra for a specific delivery time slot. 38% even say they wouldn’t mind receiving their order via drone. Of course, not all online shops are created equal. To help you shop online with a smile on your face, we’ve surveyed more than 10,000 people about their experiences – and there are some surprising results. Head straight to our guide on the best and worst online shops to find out whether you should take your business elsewhere. 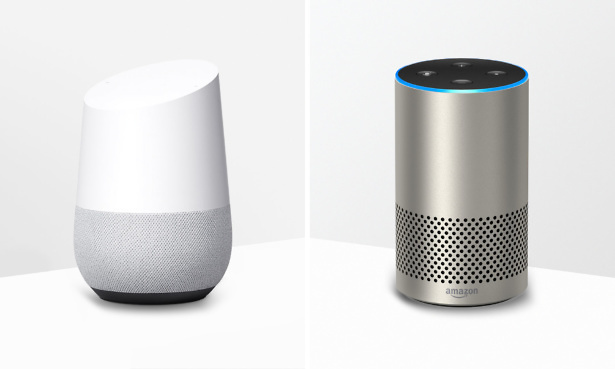 You’ll probably have heard of the Amazon Echo, Google Home and Apple HomePod – but which is the best to buy? These hubs contain a digital voice assistant, meaning you can make your requests via voice rather than going through the laborious process of typing on your laptop or smartphone. Many people use their smart hubs simply as voice-controlled speakers, playing music from their Spotify or Apple Music accounts, streaming internet radio or listening to the latest episode of their favourite podcast. However, with the right peripherals you could control almost everything in your home through simple, easy and efficient voice commands. 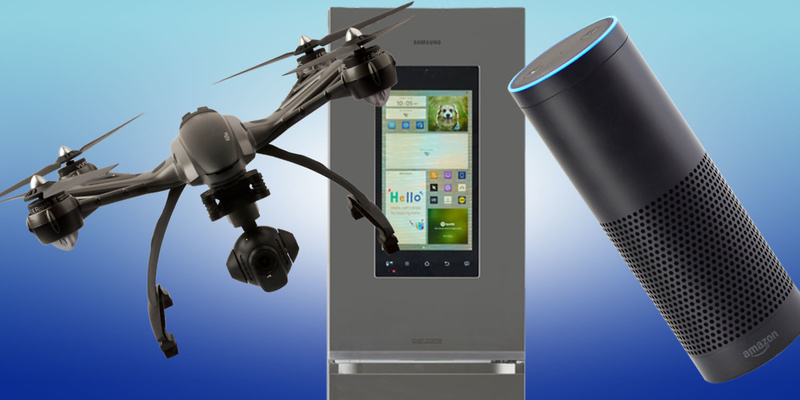 Take a look at how to buy the best smart hub for our top shopping tips.